Get the 'Early Bird Special' until May 25. Team members save $5.00. 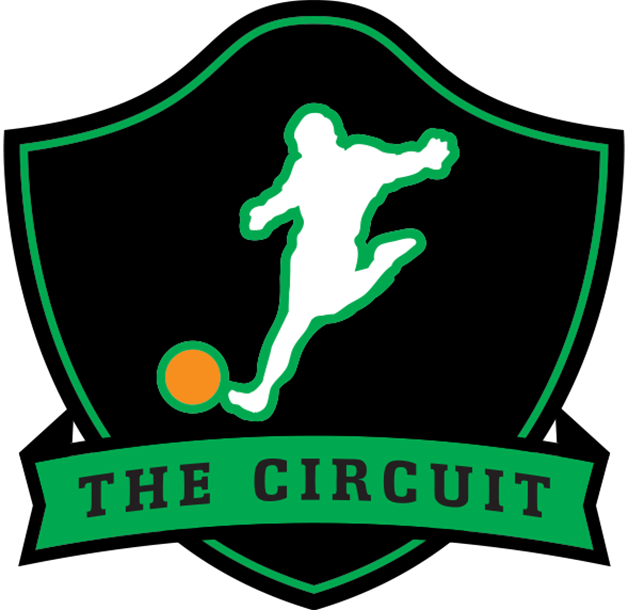 Check out this Kickball tournament '7a) Atlantic City, NJ - Atlantic City Kickball Open (Co-Ed Division) #ACKO2019' with The Circuit!